Since 1997 we’ve worked on quite a few projects. We learned a lot along the way but are always eager to learn more and see what’s next. Our main product is the Endless Media Digital & Print Publishing Platform which powers 15 daily newspapers and 25 million news site visits per month. Some of our more complex projects. 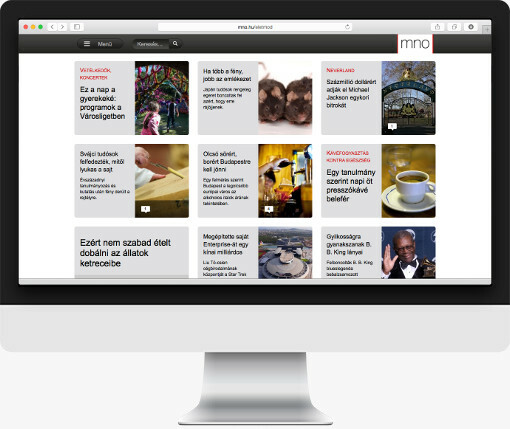 Leading regional daily newspapers and news sites in 14 Hungarian Counties with both regional and central editorial rooms. It is powered by Endless Media Digital & Print Publishing Platform since 2017. Hungary’s leading economic daily newspaper and news site. It is powered by Endless Media Digital & Print Publishing Platform since early 2017. 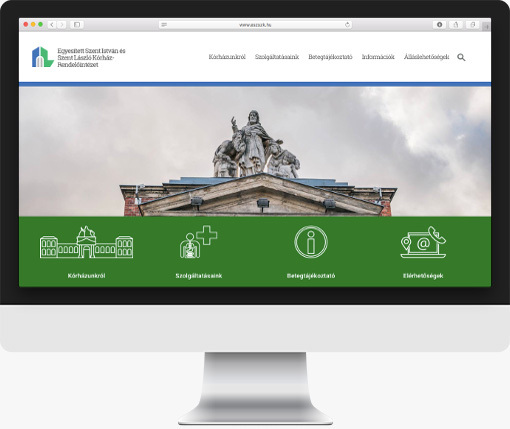 Redesign of a Hungarian hospital website. Our role: Planning and executing the website development from scratch, ongoing project management, HelpDesk support, online marketing consultation and content management beginning 2016. 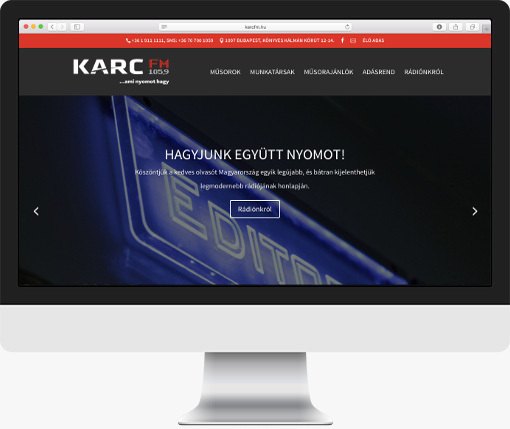 Website for a Hungarian radio station launched in 2016. Our role: Planning and executing the website development from scratch, ongoing project management, HelpDesk support, online marketing consultation, ad and content management beginning 2016. Hungarian news site with about 3 million pageviews per month. It is powered by Endless Media Digital & Print Publishing Platform since early 2015.
iOS app launched in 2015. 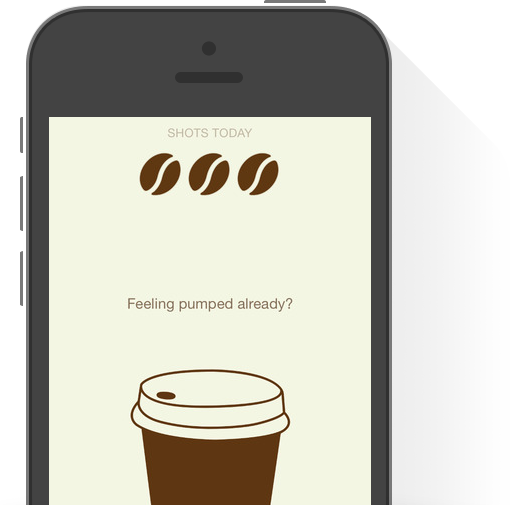 Our role: Market research, graphic design, iOS coding. 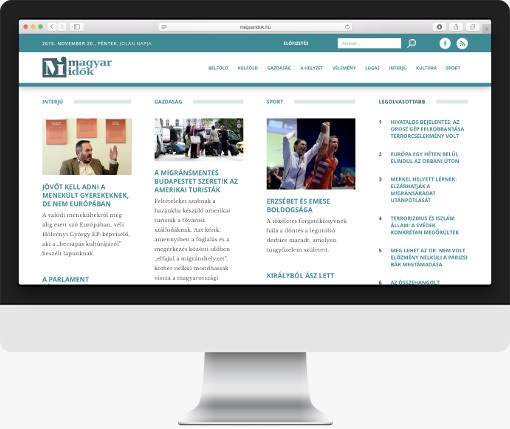 Hungarian news portal with about 10 million pageviews per month. Our role: Project management and coordination of IT developments, online marketing consultation between 2012 and 2014. Android and iOS app launched in 2014. Our role: Market research, planning and project management. Website & Client portal for this publicly traded Hungarian insurance company. Our role: Project management and coordination of web developments, online marketing consultation between 2009 and 2011. 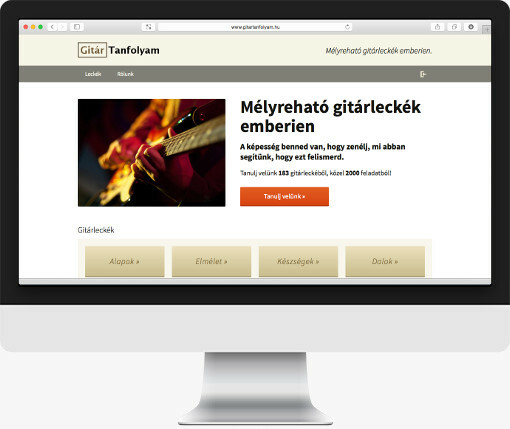 Guitar tutoring website launched in 2005 and developed until this day. It is the market leader in Hungary. Our role: Market research, development of a comprehensive business and online strategy, graphic design, website coding, maintenance and customer support.